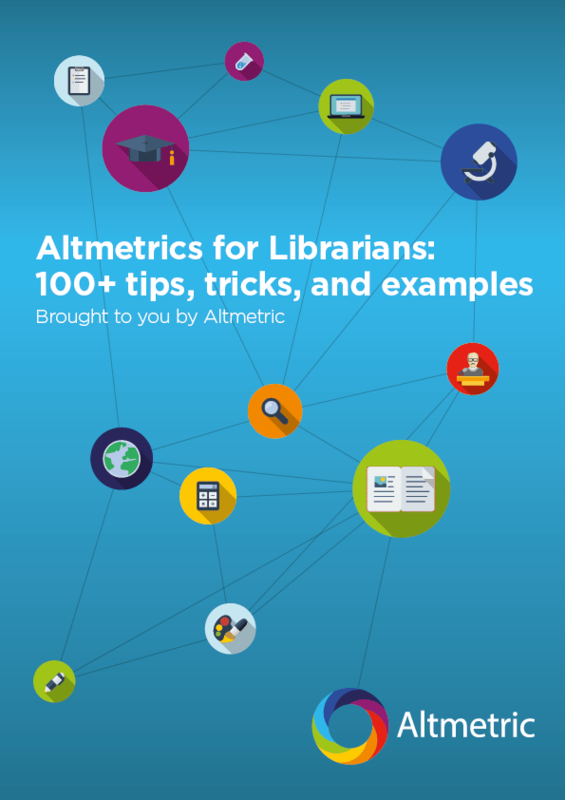 It’s a very special time of year for us at Altmetric. For the 6th year in a row, we are releasing our annual Altmetric Top 100, a list that highlights research from the past year that has garnered significant international online attention and discussion. Many of this year’s most important issues feature in this year’s Top 100, from the shocking mortality rates in Puerto Rico following Hurricane Maria to the spread of misinformation online, from the environmental consequences of climate change to links between food and health outcomes. “Mortality in Puerto Rico after Hurricane Maria” (New England Journal of Medicine, July 2018), which was the most widely shared paper in the Altmetric Top 100’s six-year history. “The spread of true and false news online” (Science, March 2018), which found that rumors spread much faster and further on Twitter than truth. 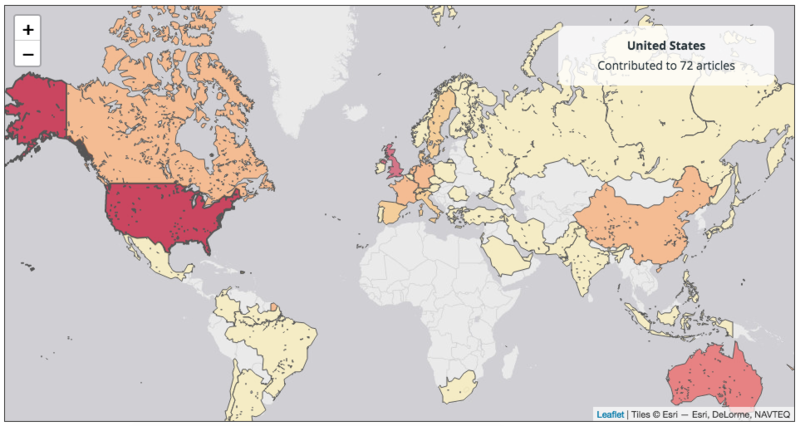 “Alcohol use and burden for 195 countries and territories, 1990–2016: a systematic analysis for the Global Burden of Disease Study 2016” (The Lancet, September 2018), which reveals that the only “safe” level of alcohol consumption is no alcohol at all. The Altmetric Top 100 typically features research from a variety of disciplines, written by authors from all corners of the globe, and this year is no different. Research related to Medical & Health Sciences once again appeared most often in the Top 100. The United States is the country with the most research in the Top 100 this year. Other insights can be gleaned from the data, as well. This year’s list features papers published in 45 different journals, with the journal Science appearing more than any other single title (12 times). 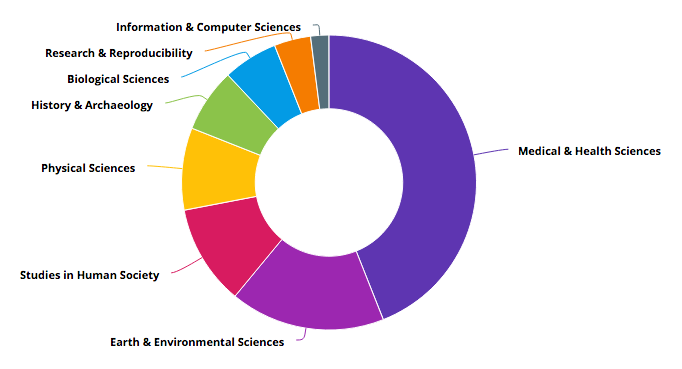 Authors from the University of Cambridge appeared more than any other institution (10 papers). Other institutions that feature strongly in the list include Harvard University (9) and University of Oxford (8); non-university organizations include the United States National Institute on Aging (3) and Hennepin Healthcare (3).